Vegetable season, from early summer to early fall. This menu is perfect for vegetarians and vegans and will make full use of our urban garden. Our foragers will also be working overtime to maximize the time of the year when the plant kingdom reigns supreme. Game and forest season, from early fall to January. 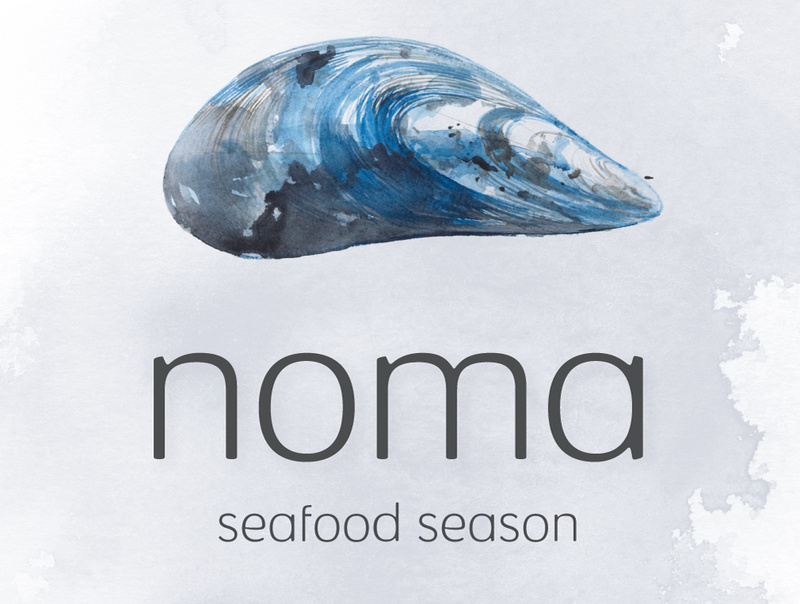 This is the only period of the year when meat will play a starring role at restaurant noma. During this season, we’ll pay homage to the animals and things that grow from the forest: berries, mushrooms, nuts, and wild plants, along with the bounty of the harvest season. Our new restaurant has 40 seats in the dining room, and we’ll be serving lunch and dinner, Wednesday through Saturday. For parties greater than 8 people, we will also have a private dining room available with a maximum capacity of 16 guests. To book, please contact us via email at booking@noma.dk. A shared table will also be offered on occasion. Please sign up for the shared table waiting list if interested, and we will contact guests as they become available.